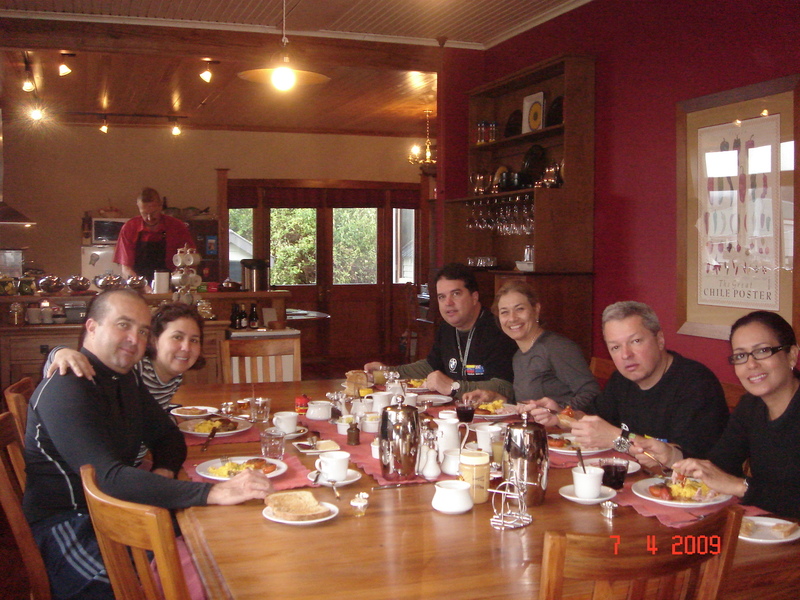 When staying at Holly Homestead Franz Josef guests can choose from one of the well-appointed king, queen or twin rooms. There is even a delightfully new deluxe super king suite for that extra bit of decadence. All rooms have their own private ensuite bathroom facilities and high quality linen and bathrobes are provided. Hosts Gerard and Bernadine (Bernie) Oudemans are both New Zealand born and bred and they enjoy meeting and hosting people from all over the world. Spectacular view from large breakfast table, clouds permitting!